The rescued fishermen are Guayama residents, Andrés Vázquez and Victor Carrasiquillo, who reportedly were wearing their lifejackets and dehydrated when they were rescued from the water, after their 19-foot wooden fishing vessel reportedly sank off the coast of Guayama. The Good Samaritan transferred the fishermen to awaiting Puerto Rico Police in Guayama, who in turn, transported them to the hospital to receive further medical care. Coast Guard Watchstanders in Sector San Juan received a telephone call Monday morning from the 911 emergency operator, who relayed a report from the brother of one of the fishermen stating the men departed at 2 p.m. Sunday from Puerto de las Mareas in Guayama, Puerto Rico. 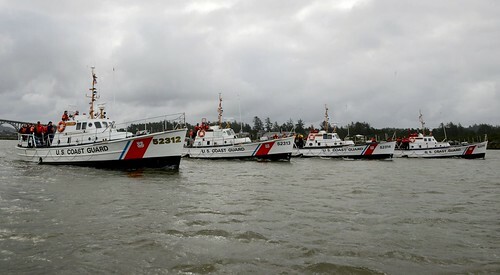 The men reportedly did not return from their fishing trip at midnight when they were expected to arrive. Coast Guard rescue crews aboard an a Coast Guard HC-144 Ocean Sentry aircraft from Air Station Miami and a Coast Guard MH-65 Dolphin helicopter from Air Station Borinquen, Aguadilla searched approximately 500 square nautical miles for the rescued fishermen. 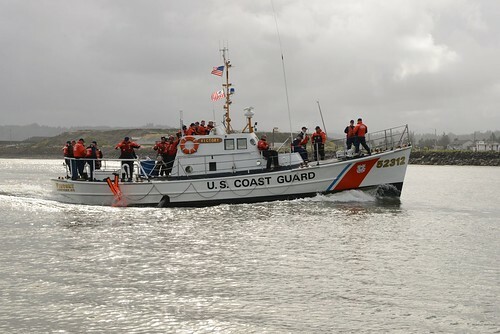 Puerto Rico Police Joint Forces of Rapid Action and Puerto Department of Environmental and Natural Resources rescue crews were also involved in the search. Check the weather before casting off and monitor the weather by radio continuously. It is recommended that everyone always wear a life jacket when in the water, but at a minimum have a properly fitting life jacket for every person on board and ensure that they are quickly accessible. Often, when trouble happens, it happens fast. Know the boat you are on, including the location and operation of all safety gear, including a VHF-marine radio. This is especially true if renting or borrowing a boat that you may not be familiar with. Do not rely on cell phones as a primary means of distress communication. Coverage is unreliable and communications are only point-to-point, limiting the chances of a Good Samaritan coming to your aid and if you get cut-off the call may not be reestablished. Radio is your best bet to communicate trouble and get help to you quickly. A float plan should be prepared and shared with friends and family. That will give them an idea of where you are going and when you will return home. 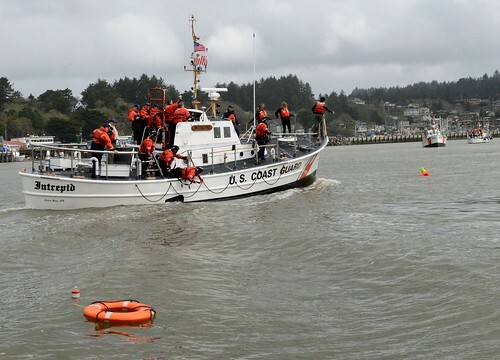 The float plan has all pertinent information about your boat, increasing your chances of being rescued. 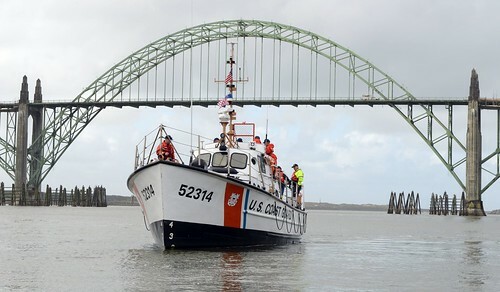 You can download a float plan at: http://www.floatplancentral.org/ and http://www.floatplancentral.org/download/USCGFloatPlan.pdf. 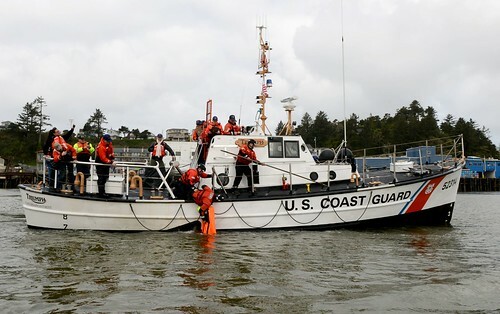 You can also contact the Coast Guard Auxiliary for a free vessel safety check log on to www.vesselsafetycheck.org and click on “I Want a VSC” to find a Vessel Examiner near you. 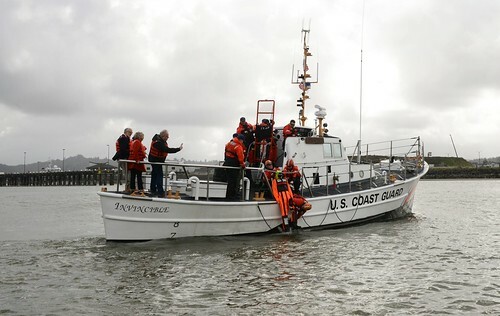 Taking a safe boating class arms you with valuable information. 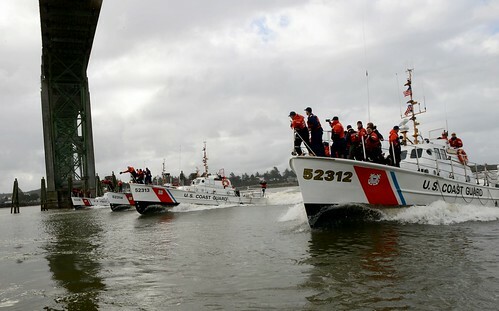 For a boating safety class with the Coast Guard Auxiliary in Puerto Rico you may call 787-383-9717.